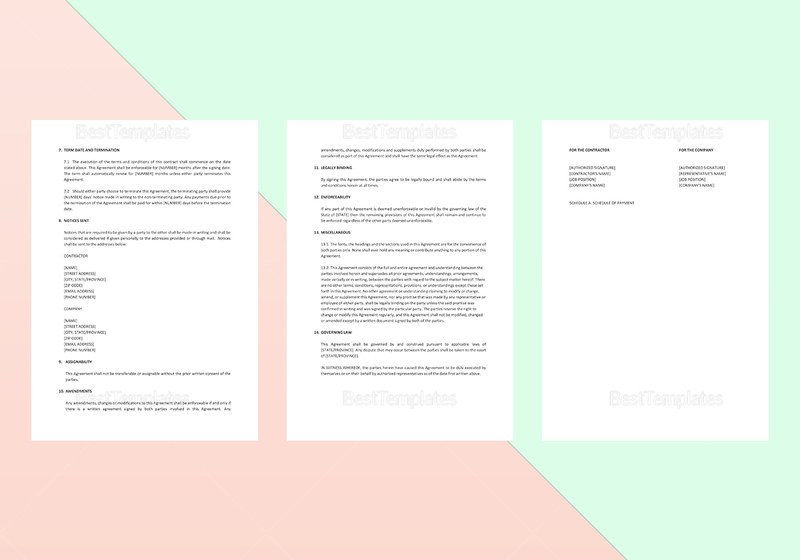 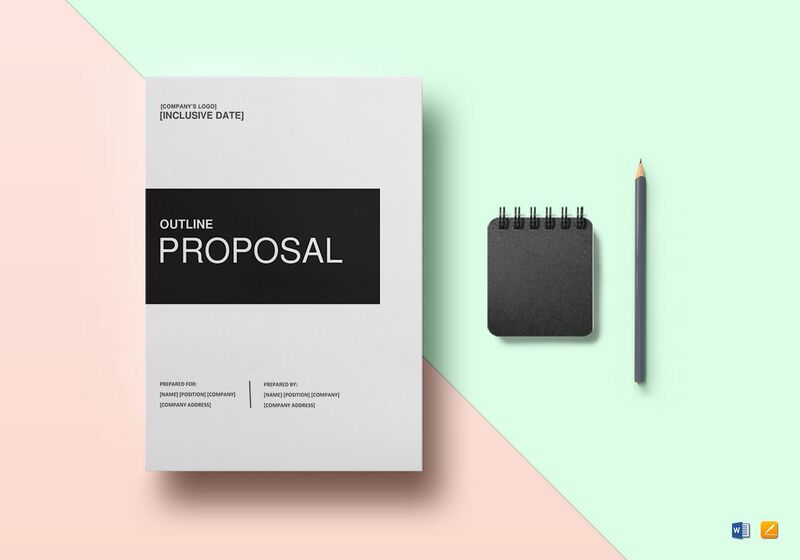 This outline proposal is useful for any business to have, which is why it will be a great addition to your template library. 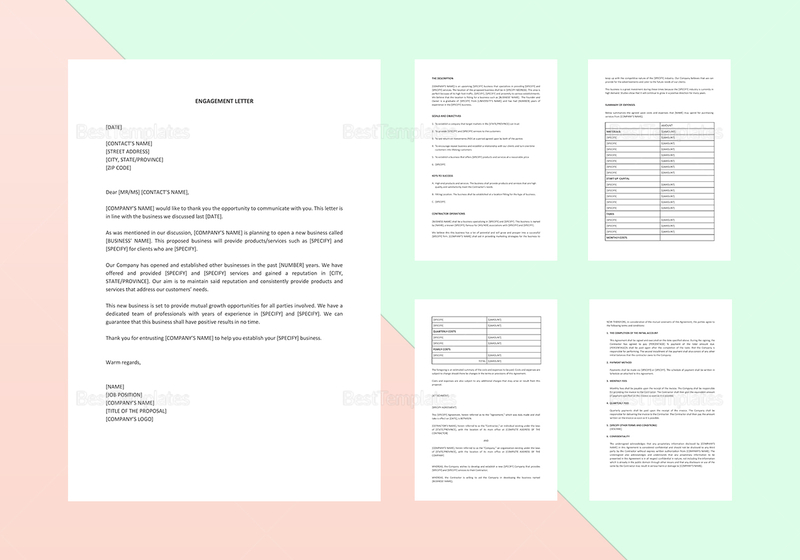 With nine pages worth of details, you can be sure that it is exhaustive in its details. 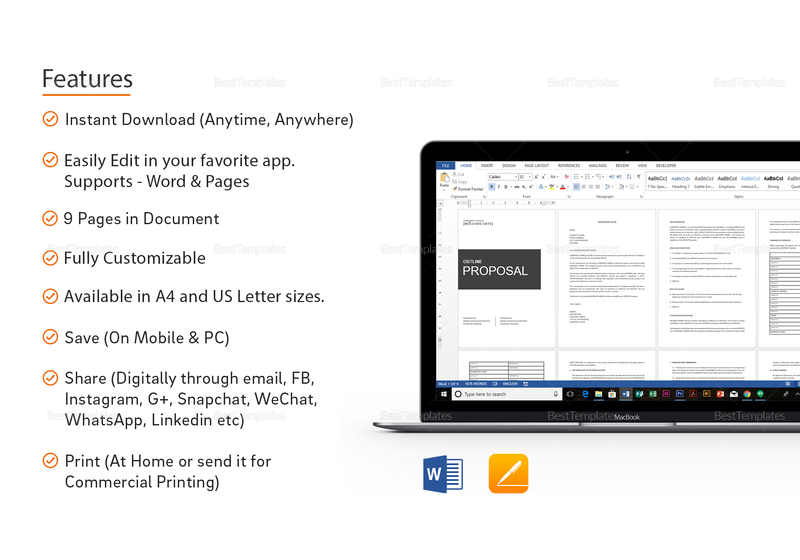 Download the file and edit as you see fit, then print to work out the proposal details with your client.